The latest installment of Marvel vs. Capcom may be the best yet, as IGN gave the game an 8.5 out of 10. Marvel vs. Capcom 3 delivers a great amount of depth with the same frenetic fighting style and memorable characters. Although the previous titles had 56 playable characters, MvC 3 has 36, with 4 locked to begin the game, but offers many new twists that enhance the gaming experience. The all new X-Factor allows characters to become stronger and faster for a brief amount of time, with each character being affected in a different way. 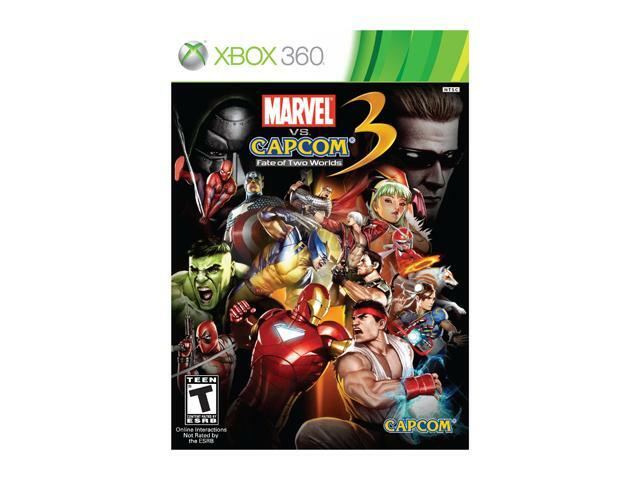 The game will be released on the Playstation 3 and Xbox 360 on February 15, and returns for fans who have waited a decade since MvC 2.